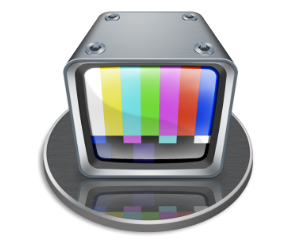 MovieRecorder Express captures video using a video device from AJA, Blackmagic-Design, Deltacast or NDI sources. 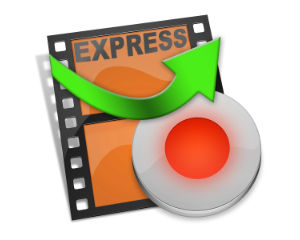 Video clips captured using MovieRecorder Express can be edited during the actual ingest, making it very handy for live sports editing. Additionaly you can schedule your recordings. 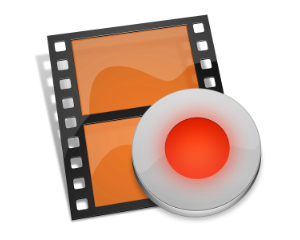 MovieRecorder Express is an entry-level version of MovieRecorder. It uses the same reliable recording engine and beautiful user interface as MovieRecorder 4, with the same outstanding features such as edit-while-ingest, NDI® sources, scheduling, remote control,... But it limits some of the available features to make it even more affordable for everyone. You will need to order one license per channel (video input device). SERIAL NUMBER OR DONGLE ? By default, when ordering a license, you will receive a Serial Number by email that will require an activation using an internet connection. Before moving your serial number to another computer, you will need to deactivate it form the first computer. We strongly advise ordering the dongle option in cases of a critical use of the software, for example, if you need to move your license frequently from one computer to another, OR if you want to quickly move the license from the main computer to the backup in case of a hardware malfunction. 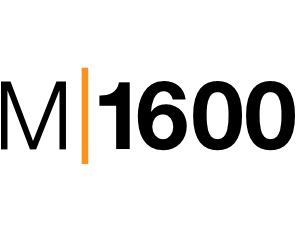 For more information on the activaton/deactivation process or the dongles, you should have check the Knowledge Base about our licenses available on the Softron Support Desk.